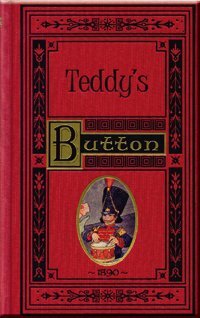 If you loved Teddy's Button, hold on to your seat because you are about to take a journey with Charlie, who is, in many ways, just like Teddy. Charlie dreams of a life of luxury and ease - and is determined to find it. He will not be doomed to a life of toil and poverty. But will his quest for a better life doom him to far greater evils - to the danger of growing up proud and hard, setting his heart on worldly honors and riches, and despising honest work and true manhood? Charlie faces dangers that not only threaten his life, they challenge his view of life. They test his fortitude and his faith. And they may test yours. Charlie's Choice is sure to become a family favorite for year to come. 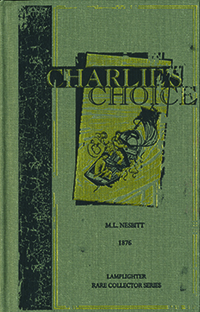 Charlie's Choice was a very adventures book. The amazing twists and turns in the book are awesome. From Juanita Martinez of Rowland Heights, California on 8/13/2017 . I'm so happy I purchased this book. I am really enjoying it. From Anonymous of Pdx, Oregon on 12/28/2015 . From Danielle H. of Brighton, Colorado on 10/10/2015 . I just finished reading this story to my 4 children (2 to 15) and they loved it. My daughter 8 and my son 15 were the main audience and both couldn't get enough. Towards the end I was weeping and both of them had tears. It is such a touching read, but also kept the kids captivated as to what was going to happen with Charlie. We did not see Charlie's actual choice coming which made it all the more thrilling. Excellent story! From Karin C. of Granville, North Dakota on 9/24/2015 . 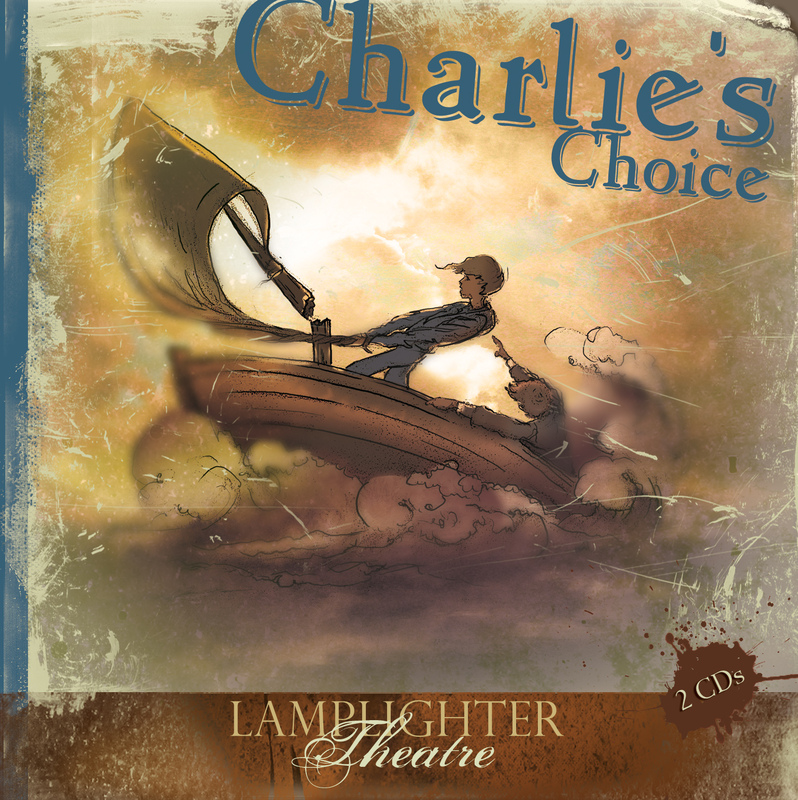 We started listening to Charlies' Choice as an audio drama on the web site. We missed a couple episodes and that's when our first book order came. The girls are enjoying catching up on all they missed. My girls are 11 & 13 and definitely enjoyed this great story!